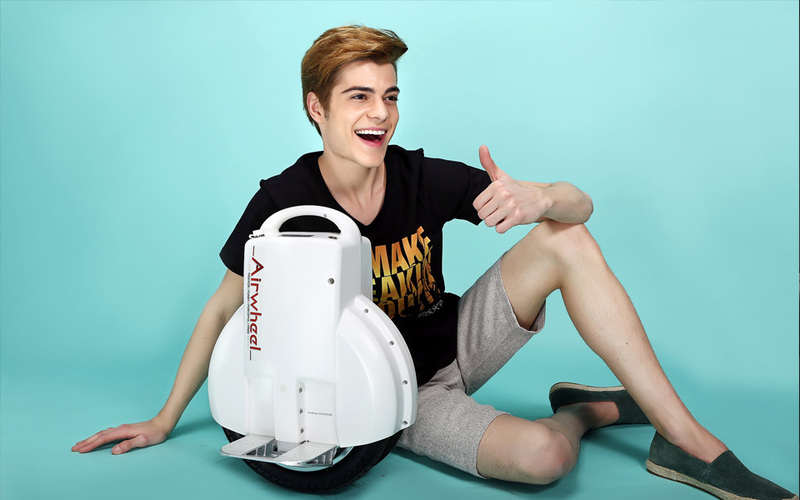 Abstract: As the latest model of Airwheel, Airwheel Q3 has dual wheels that offer a better riding stability. Small in size and long in travel range, Airwheel Q3 can be your ideal hands-free transportation. 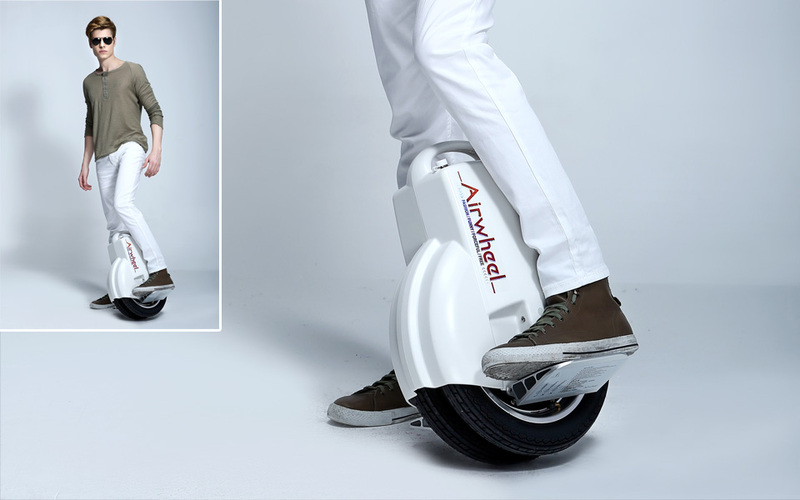 A parallel model to the Airwheel X unicycles, the Airwheel Q features two wheels, which adds to the stability of the device and improves the riding experience. Two wheels as it has, Airwheel Q is still small in size because the two wheels are actually set adjacently to each other and are thinner than those in X series. For Airwheel Q3, it weighs only 13.6kg and is quite convenient to carry around when you get on buses or get to flight of stairs. Here are some other features of Airwheel Q3. Airwheel Q3 has a new design. The foot pedals now have curved corners to prevent potential injury to riders. The textured leg pads on both sides of the chassis provide friction with your legs for precise control of speed and steering. The silicone material of the pads is designed with both comfort and durability. The high-polymer polycarbonate case is tough and lightweight. Airwheel Q3 uses the Japan-made Li-ion battery, which outperforms most other Lithium batteries on the market. The battery is non-flammable and non-explosive. Each battery cell has independent dual protection. Riders can easily cover a distance of six to seven miles after a single charge. Airwheel Q3 has upgraded gyro sensors and accelerometers which precisely monitor angular changes to make controlling the device feel natural. Airwheel Q3 is equipped with the advanced injury precaution system. When the wheel tilts at over 45 degree sideways, the control system will activate tilting protection. The motor will stall immediately to prevent injuries. When you ride too fast and exceed the maximum speed (12km/h) set by Airwheel Q3, the front end of the foot pedal will rise gradually and when the speed exceeds 16km/h, the foot pedal will stop you inclining further to accelerate. When there is 10% battery left, the wheel will continually beep to indicate the battery is low and for you to dismount. With a much improved performance, Airwheel Q3 is definitely one of the best choices for hands-free transportation.